Knowledge allows individuals empowerment to make the best decisions for a positive birth experience for both mum and dad. This is an informative, interesting and fun classroom experience. Whether at home, in a hospital or birth center, we believe that good birth outcomes happen when fear is replaced by confidence, understanding of the birthing person’s body and the very normal experience that is pregnancy and childbirth. 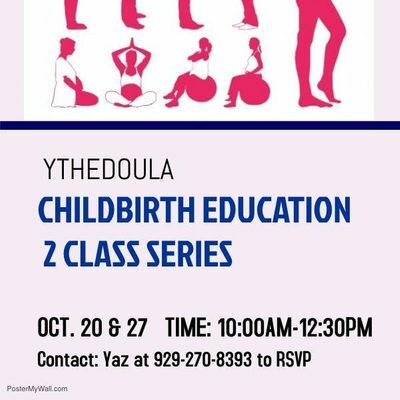 YtheDoula Childbirth Education 2 class series is a 2.5 hour, two Consecutive Saturday commitment. Why would doctors who attend birth in hospitals choose to have their own babies at home? What do they know about birth that others don't? Join Jessicca Moore, filmmaker and nurse practitioner, on a compelling journey through maternity care in the United States. Told through the lens of doctors, nurses, and midwives, Why Not Home? 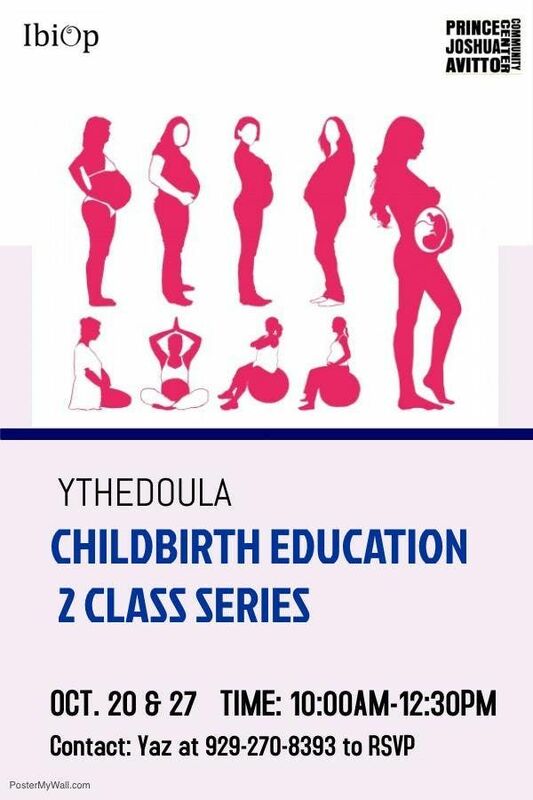 examines the latest evidence on risks and rewards of different birth settings. 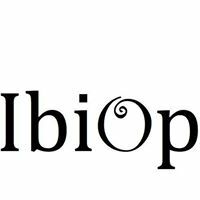 The film presents a balanced and accessible view on the latest research, along with moving personal stories of medical practitioners faced with big decisions for their own growing families. Viewers are challenged to move beyond preconceived ideas and to envision a fresh future for maternity care in America. ***Note. Please be considerate about RSVP. If you confirm your attendance please be mindful that we plan for your arrival with light refreshments and do not wish for time, space and resources to go to waste. Send a text to confirm your attendance or let us know if an emergency comes up and you are unable to attend. *** Thank you loads!